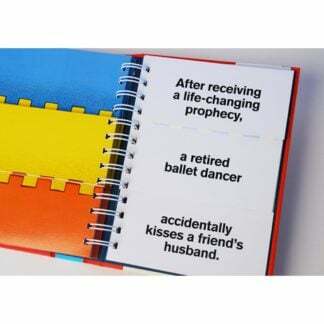 What will your story involve today? 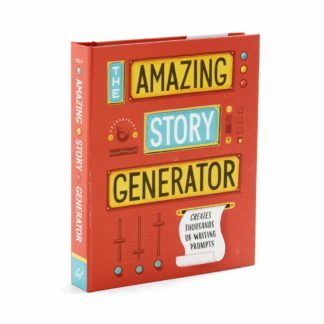 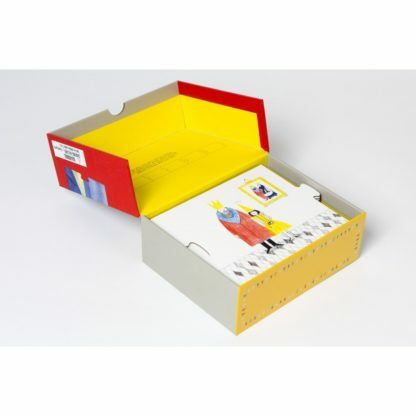 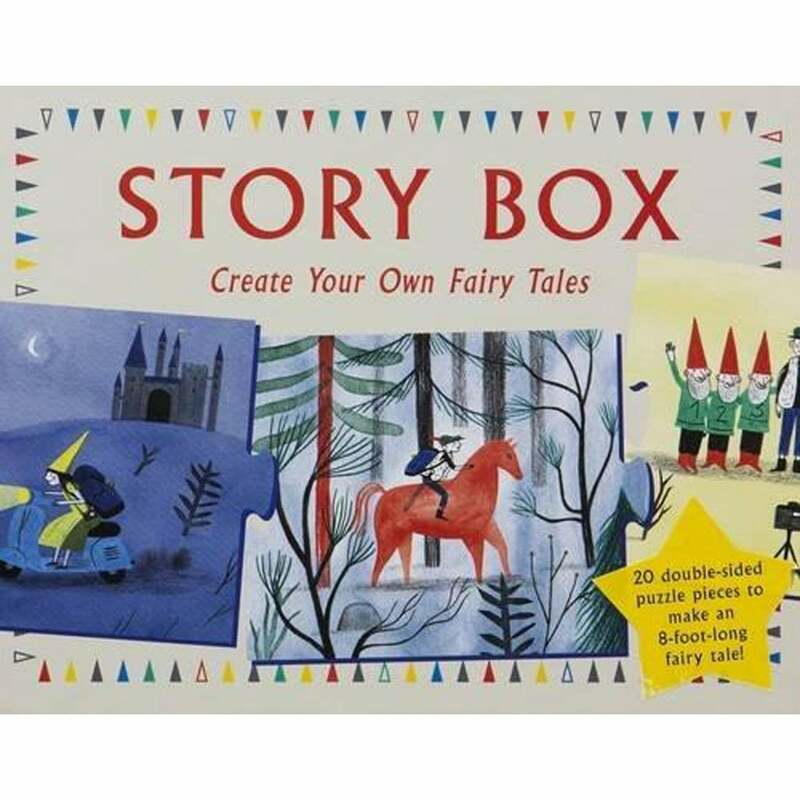 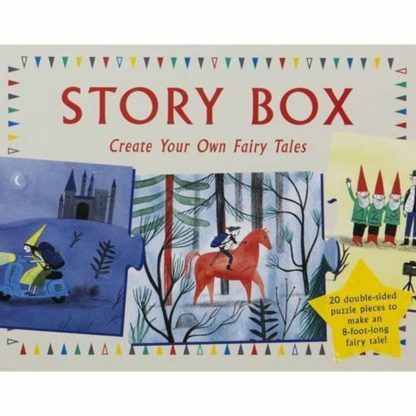 This clever new set of story box has tiles has endless possibilities. 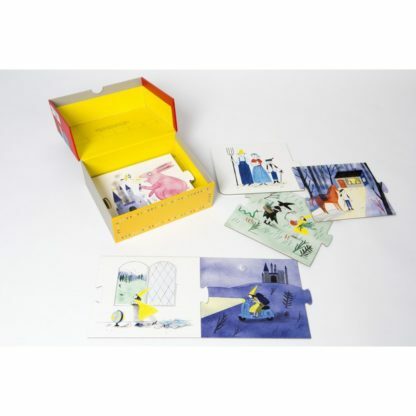 Each of the 20 cards is in jigsaw style – just join the pieces together to create the story. 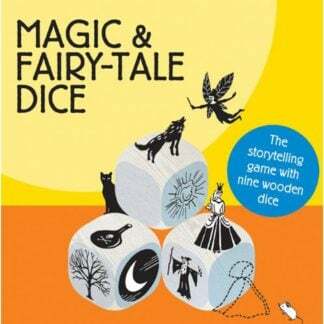 The illustrations are full of wonderful details – there are fairies, elves, princesses, witches all doing unusual things – each time you look at them you will see a new idea to talk about. 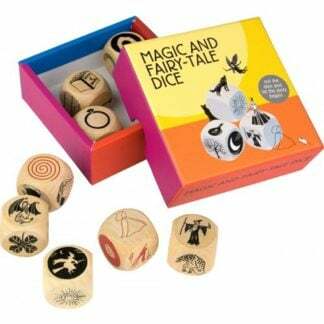 A fantastic way of telling stories together – one of our favourite sets.